Quality You Can Trust… Guaranteed! From our inception, AirZone HVAC Services has focused on quality products and installations for Ottawa and the Valley. Our primary goal is to offer the highest level of customer service to our clients backed by our Quality You Can Trust guarantee. We believe that by putting our customers first, offering honest advice (even when the result is no sale or service for us), and always conducting ourselves in a professional manner, we will stand out from the pack! The sales and installation team at AirZone HVAC Services will conduct themselves in a professional & tidy manner during their time in your home. We will always offer honest HVAC advice based on our industry knowledge and expertise. 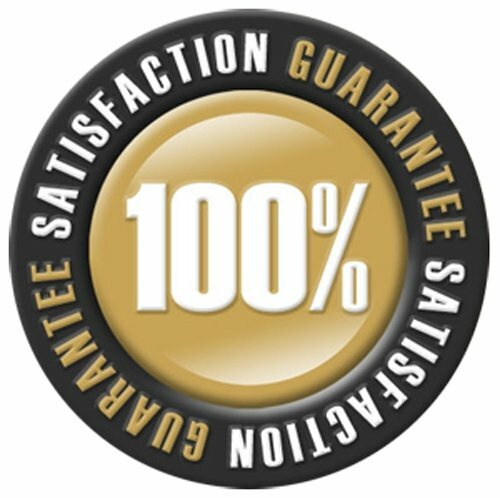 We will back up our promises and guarantees (such as warranties) in writing to you upon request. We offer a 1 year workmanship warranty on new furnace and air conditioner installations to go along with your parts warranty. All of our technicians will be properly licensed and insured to work in your home. If we make a mistake we will correct it free of charge or give you your money back. This is our guarantee to you! The reason our family based company has been successful over the years is because we care. We care about our industry, our staff and most importantly we care about you our customers. We understand that our clients have made us what we are today, and we are forever grateful to the people of Ottawa & the Valley. Thank you for choosing AirZone HVAC Services! Serving Ottawa and the Ottawa Valley the way they deserve to be served!